Book early in order to ensure availability. The minimum booking of the property is for 3 consecutive nights. The booking rates include breakfast service and daily cleaning. Any cancellations received 60 days or more prior to arrival are subject to a cancellation fee of 30% of the total amount of the booking (Non refundable deposit). Any cancellations received less than 60 days prior to arrival are subject to full payment of 100% of the total booking amount. Erossea Villa accepts payments by Bank transfer, Paypal, Euro/Mastercard, Visa and Maestro. 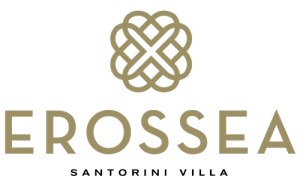 Erossea Villa reserves the rights to pre-authorize credit cards prior the arrival. Pets are not accepted in our property.